We've seen that in this fire in the Topanga-Chatsworth area. 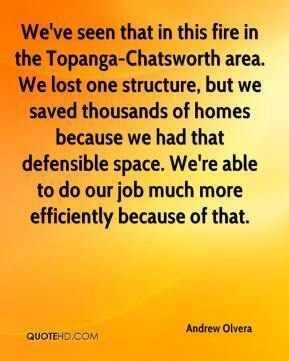 We lost one structure, but we saved thousands of homes because we had that defensible space. We're able to do our job much more efficiently because of that. 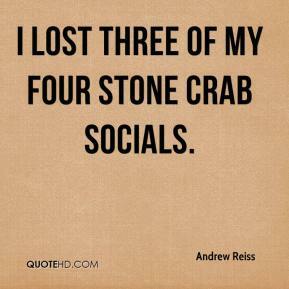 I lost three of my four stone crab socials. 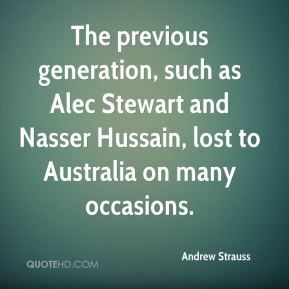 The previous generation, such as Alec Stewart and Nasser Hussain, lost to Australia on many occasions. 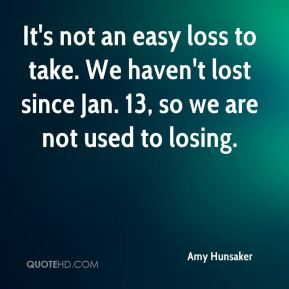 It's not an easy loss to take. We haven't lost since Jan. 13, so we are not used to losing. We lost five seniors, and three of them were starters. I've tried really hard not to compare this team to that one. 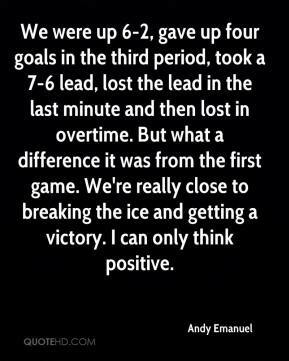 We were up 6-2, gave up four goals in the third period, took a 7-6 lead, lost the lead in the last minute and then lost in overtime. But what a difference it was from the first game. We're really close to breaking the ice and getting a victory. I can only think positive.